Results: 44 articles. Displaying articles 1 to 10. 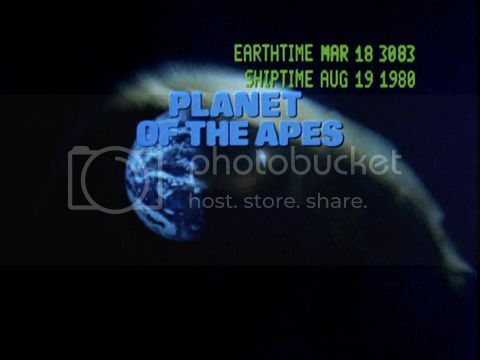 We are going to examine the many scores of the science-fiction television series derived from the 1968 feature film Planet Of The Apes, composed by a quartet of artisans (leading maestro Lalo Schifrin followed by Earle Hagen, Richard LaSalle and 20th Century Fox music supervisor Lionel Newman) in 1974, by comparing the original recording and the actual music used and heard in the scenes of the series. It’s a music editor exercice and the tools of the trade are: the soundtrack CD (La-La Land Records, LLLCD 1336, 2015, Disc 1: 58 minutes 51 • Disc 2: 68 minutes 15, Disc 1: 50 tracks • Disc 2: 62 tracks, Limited Edition: 2.000 units, Liner Notes by Jeff Bond) and the DVD of the series (20th Century Fox, 644 minutes, Full Frame, 2001, English and French Languages, English and Spanish Subtitles, Scene Selection). Here's my farewell tribute to Film Score Monthly which has spent seventeen years of hard labor and has crossed three decades. To double-check my selection of soundtracks and listen to audio samples, I advise you to go to FSM's complete list page. 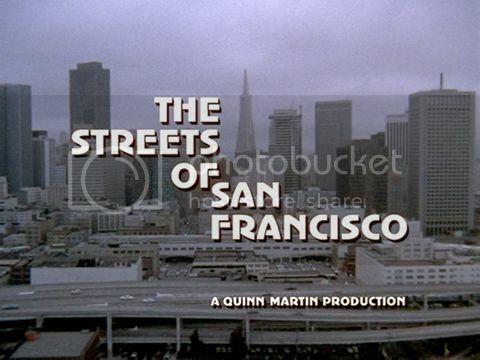 We’re going to focus on the contents of the pilot with a complete overview and finish off the cue-by-cue analysis of the previous Part I.
We’re going to examine each cue composed by Patrick Moody Williams for the pilot of The Streets of San Francisco (air date: September 16, 1972). It’s rather a television film than a pilot in terms of production values and length. 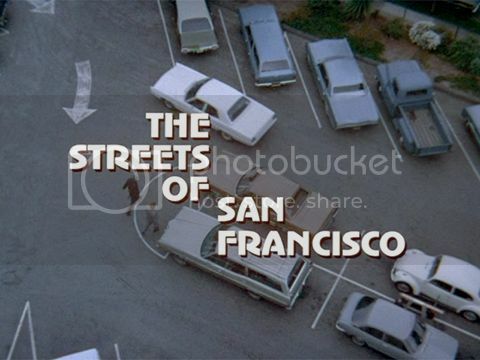 This rundown is made possible thanks to the DVD edition entitled The Streets of San Francisco, season 1, volume 1 (CBS/Paramount Pictures, 2007, full screen, mono, English and Spanish languages, English and Spanish subtitles, Closed Captions, 4 discs, special features: Hollywood columnist Army Archerd interviews actors Karl Malden and Michael Douglas during 3 minutes 46 seconds and a 8 minutes 44 seconds pilot presentation that looks like a trailer-presentation told by an announcer). The pilot has 10 chapters and lasts 98 minutes and 55 seconds. My Vintage Selection for 2012, Part 2! In this final part, we will thoroughly analyze the television music of one single decade: the not-so-Swinging Sixties. We are going to examine the score of Busting, composed by Billy Goldenberg in 1973, by comparing the original recording and the actual music used and heard in the scenes of the film. It’s a music editor exercice of pinpointing the cues in the chronological order and the tools of the trade are: the soundtrack CD (Kritzerland Records, KR 20015-7, 44 minutes, 2010, limited edition: 1000 copies, 21 tracks) and the DVD of the film (MGM Classics, 92 minutes, 1.85 Letterbox, 2012, M.O.D., 10 chapters and a trailer).